Looking for nice home with a great shop? 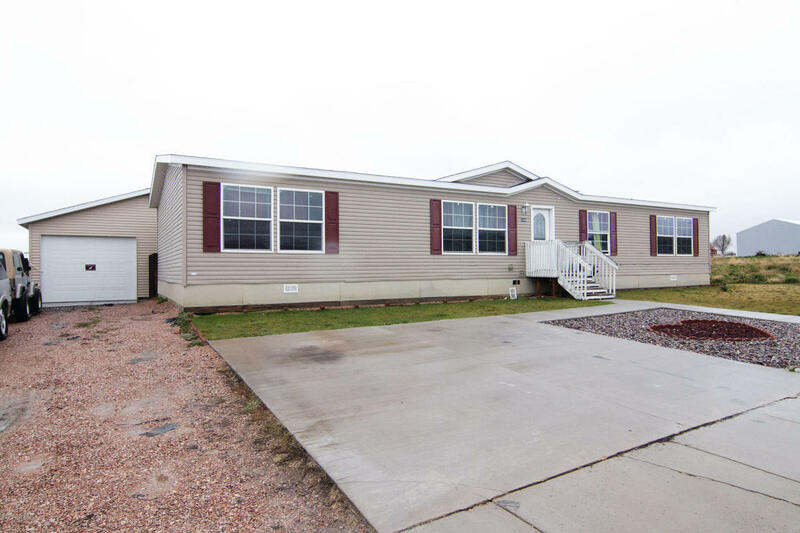 Look no further than 2200 Daybreak Dr. in Gillette, WY. Located in Morningside Estates, this home sits on a quarter acre lot in a quiet neighborhood minutes away from the center of town. 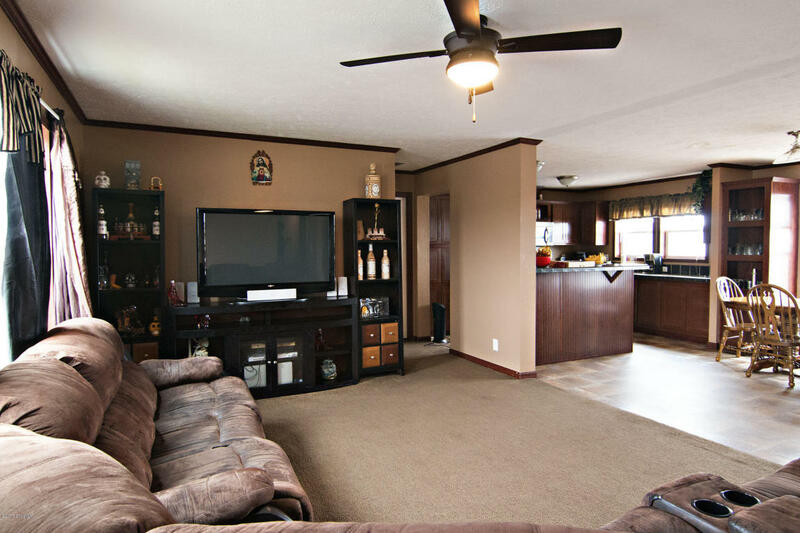 This home has a total of 1,836 square feet, all on one well-maintained level with an open concept layout. It features 5 bedrooms and 3 full bathrooms. 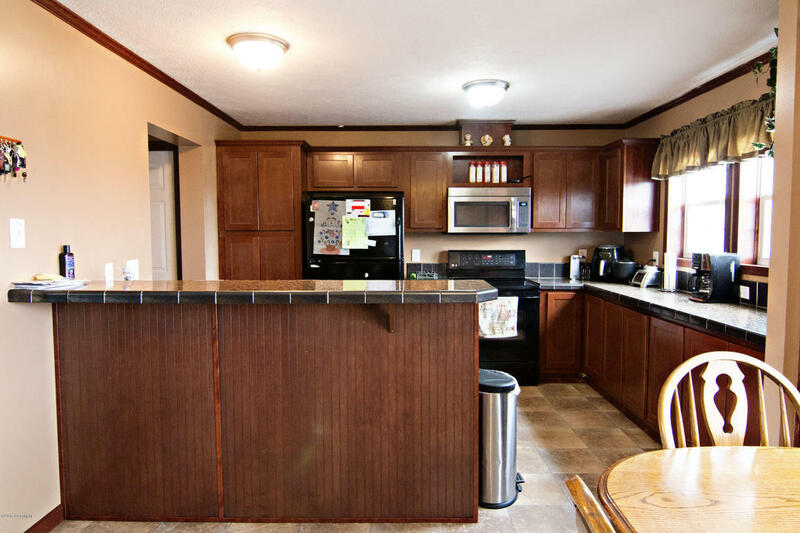 You’ll love the large kitchen with a dining area plus a breakfast bar. 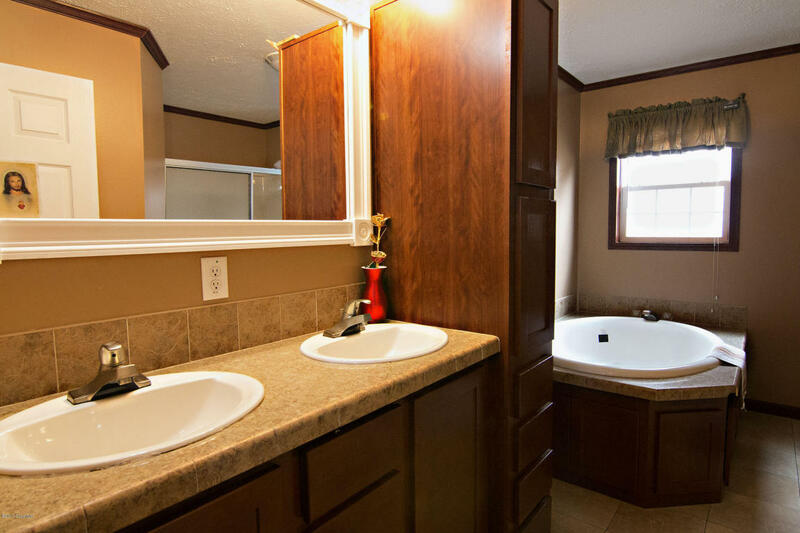 The master bedroom features a 5-piece bathroom with a relaxing soaker tub. The large lot is is fully landscaped with a fenced-in backyard, which also has access to the 34×25 shop. The shop has garage bays from 2 directions for easy access! Plenty of room for all of your toys and projects! So if you’re looking for a great home with a shop keep 2200 Daybreak Dr. in mind!